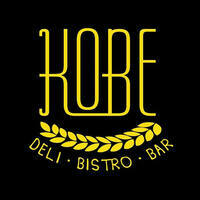 Kobe Bistro is a restaurant and bar, mainly known for serving up customers with an assortment of Western cuisines and dishes. Some of the dishes cooked up include pizzas, pasta, sandwiches, and other snacks too. Apart from food, they also serve a range of alcoholic beverages from beers, wine, cocktails, mocktails, and other sorts of liquor. 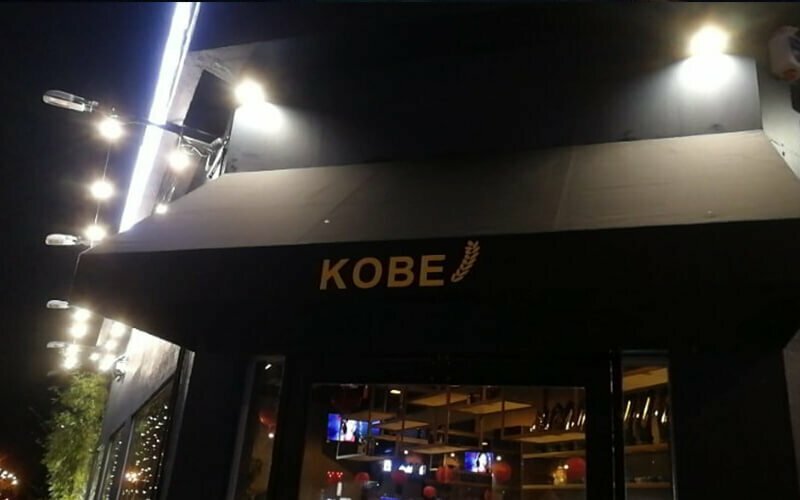 Kobe Bistro also provides various forms of entertainment to ensure patrons stay and have a good time with games like darts and beer pong available, along with karaoke rooms for customers to sing their hearts out.